Probably one of the most exciting news for women athletes who wear hijab or for those for whom sports is challenging because of the formal Hijab as Nike Hijab will be available in the market from 1 December 2018. 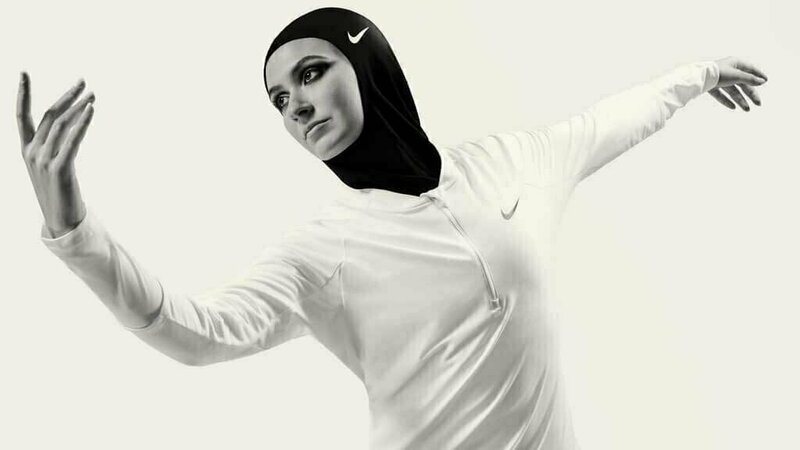 It has been named Nike Pro Hijab. Nike becomes the first international brand to introduce Hijab for the sportswomen or women athletes, and I tell you this is not an ordinary Hijab. This Hijab went through many tests before it has officially announced. Every single possible detail related to Hijab considered while making it. 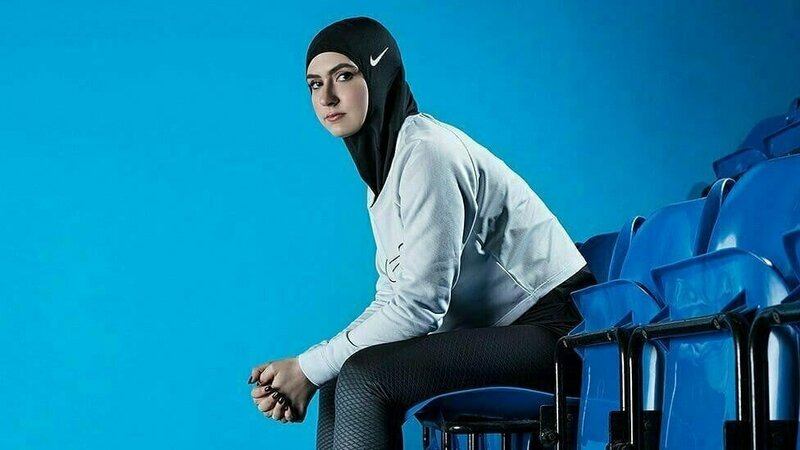 Nike distributed its prototype Hijab among the women athletes and asked them for their feedback, and upon the feedbacks, they were modifying and improving the Hijab. The most important thing which has introduced in this Hijab is the breathing holes which makes the wearer feel comfortable and less exposed to heat while performing. Too many efforts were made to make its design optimum as different countries have different types of Hijabs so to fit for every culture. Flurry threads have been added at the neck area so that the athlete doesn’t feel bad when they sweat. The Hijab will be available in various sizes like XS/X and M/L. The fabric is soft polyester and very comfortable as it is very lightweight. The Hijab will be available in two colours, i.e. college navy blue and black considering the primary purpose of hijab. So summarising the Nike Hijab, it has following properties. Nike logo above left ear has added on the top of left ear. Indeed a significant step by Nike to promote sports among women.